Human hair extentions has become a symbol of fashion and beauty, more and more woman use locks to show their beauty，just as cloth.Meanwhile,we all like to dye or perm the remy virgin hair to match different clothes and occasion.There is no doubt that too much design on virgin hair may reduce its use life.So it become vital to know how to restore our hair.Why not? 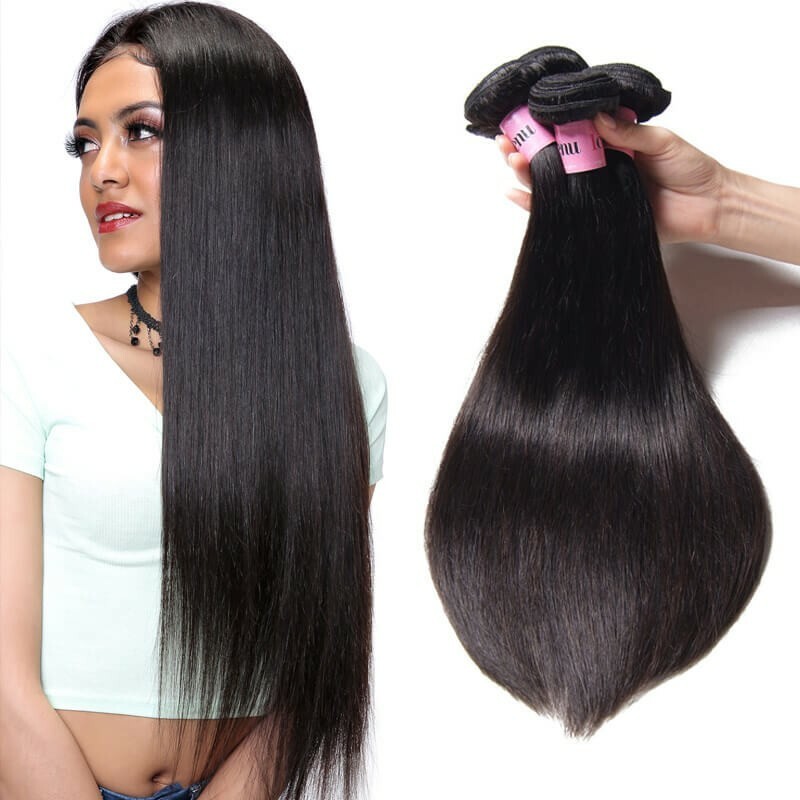 Today,we will share with you the tips of how to restore your Malaysian hair.In fact,if you can care and protect your hair extensions as much as possible, it would prong its life at least for 6 months.It is never late to know and start to care.Today we will share with you some tips that can make your hair bundles full of luster and bouncy.Come on! Wash your hair every one to two weeks,no matter it’s Malaysian hair or Indian Weave ,because the hair is not attached to your scalp,it does not receive the protetion or moisturizing effects of the natural oils. Or you can wash it depend on how tlong you wear.If you have an extremely oily scalp ,consider using a dry shampoo at your roots between washings. 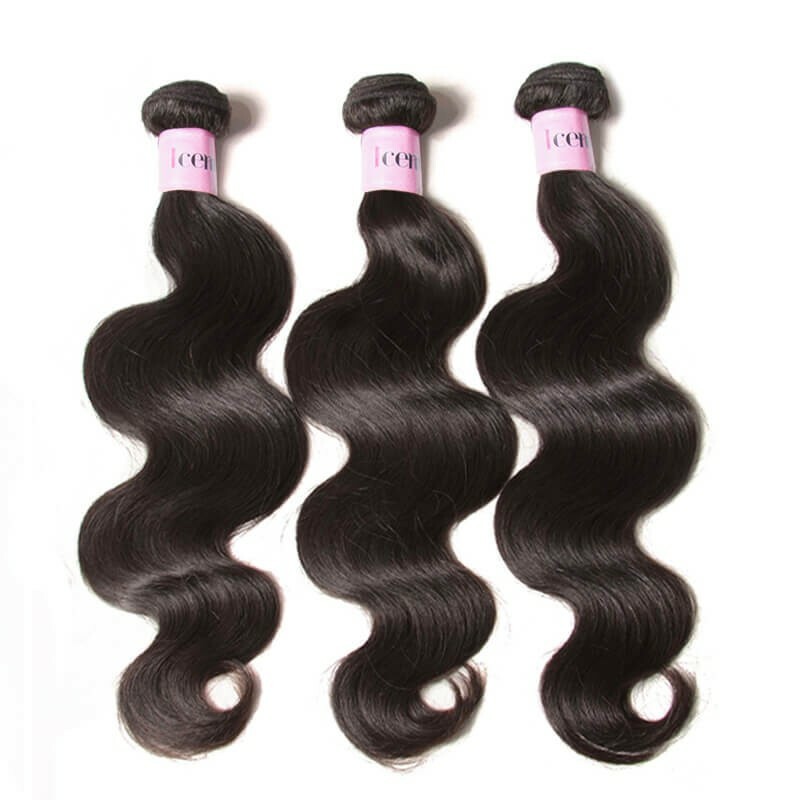 It will wreck the stylein in especial the malaysian curly wavy hair,so you must remember don’t wash too often. Your weave would be dry and awful if you have bleached or permed it.If this,you must be cautious. 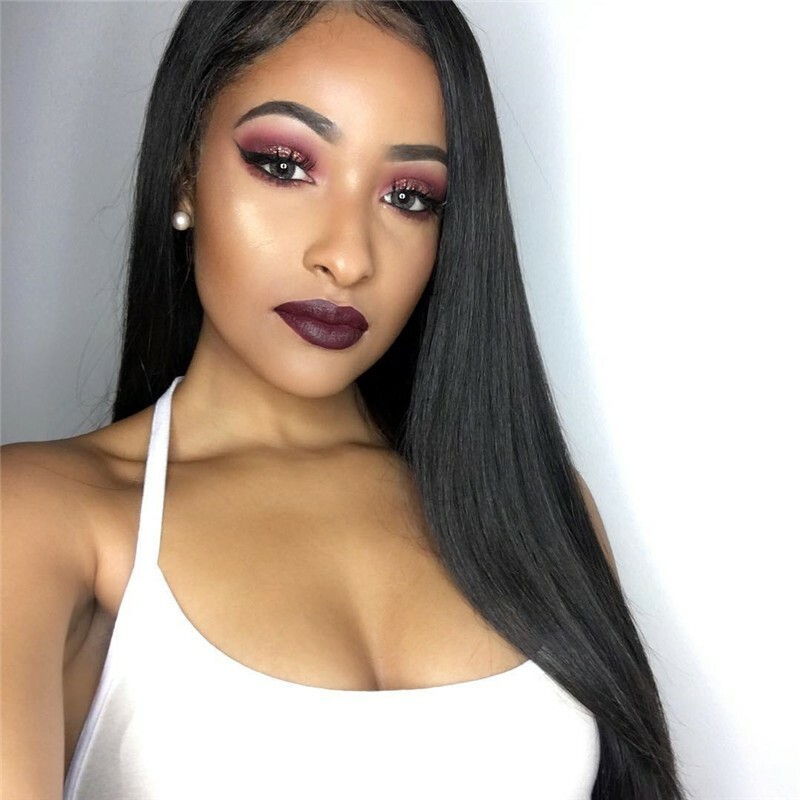 In addition routine care,you need give the hair bundles deep nurse regular.It’s recommed that you go to salon to let hair stylist to remedy your locks.Deep cure is essential for you to maintain hair’s luster and curls. Apply a moisturizing conditioner after every shampoo and a deep conditioner every two to four weeks.Besides,use high quality oil on hair weave in normal times. 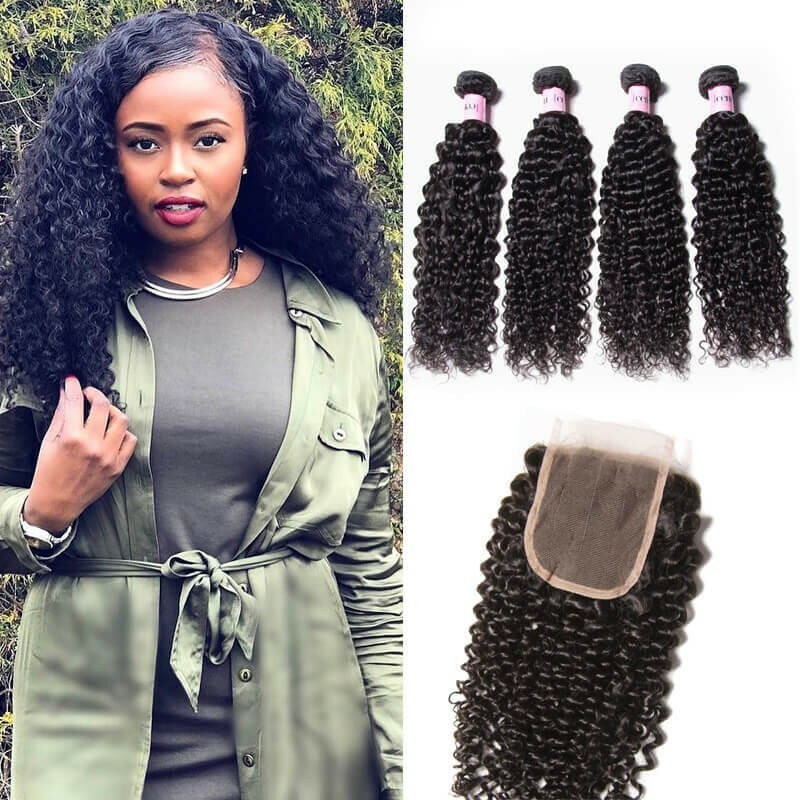 Because the Malaysian Virgin Hair is made from natural human hair ,it will respond to deep conditioning , repairing the cuticle and restoring smoothness and shine. 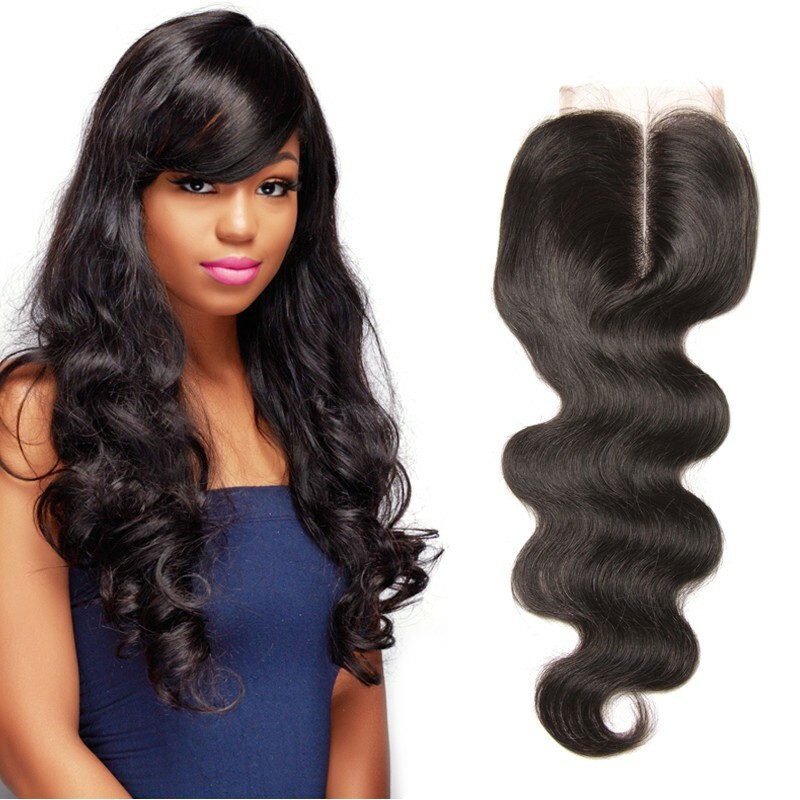 As we all known that virgin hair is too weak to face the heating tools.And we should try our best to avoid use them. The heating tool is the easiest way to prevent hair breakage in arid season especially.While it is advisable that you keep styling to a minimum while wearing extensions it is especially vital to keep away heating tools in the spring . The less you use the better to your hair weave. 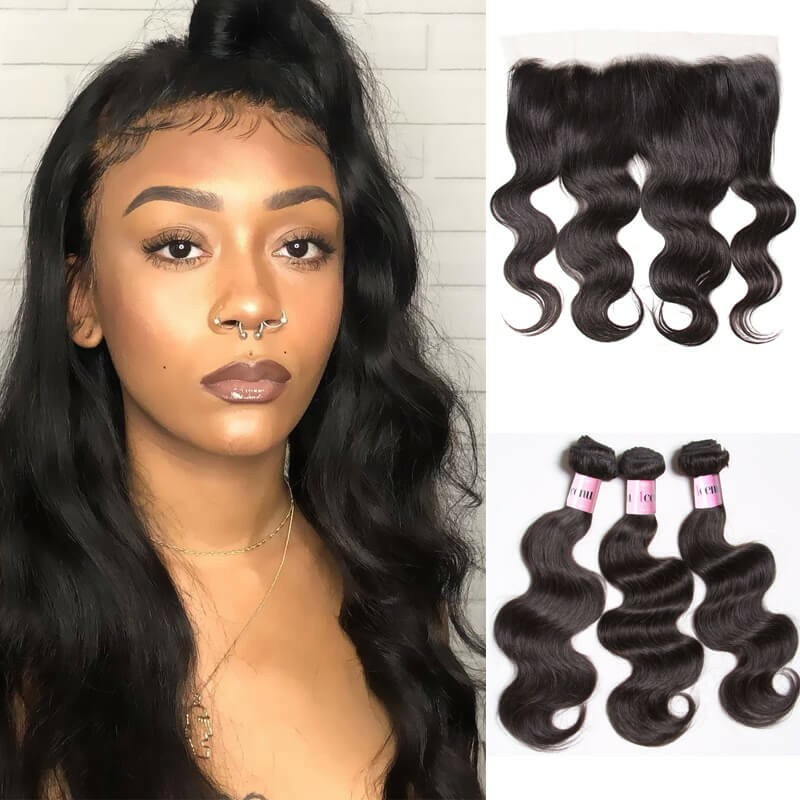 The most simple method is that if you want some hairstyle like whose, just buy virgin hair bundles from UNice, you can get it without damaging your own hair.With UNice products, you don’t have to worry how your hair will look. We’ll provide you with the best remy human hair extensions for you to style your hair. 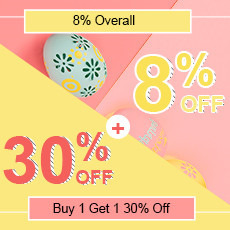 By the way,have you been fooled on 4.1?We are sincere and we won’t fool you all the time,we provide coupon code for you to save money for all products.Choose UNice,you will be nice.Wear UNice Hairstyle, Where Beauty Is. We are waiting for you!